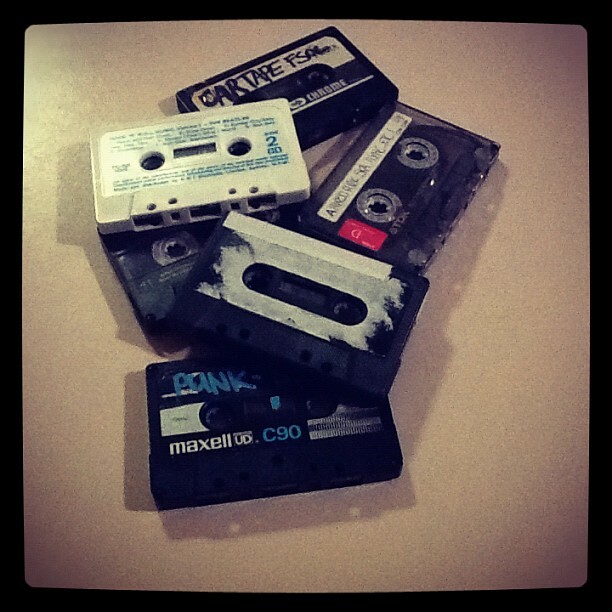 Mix tapes resurrected from the archive. 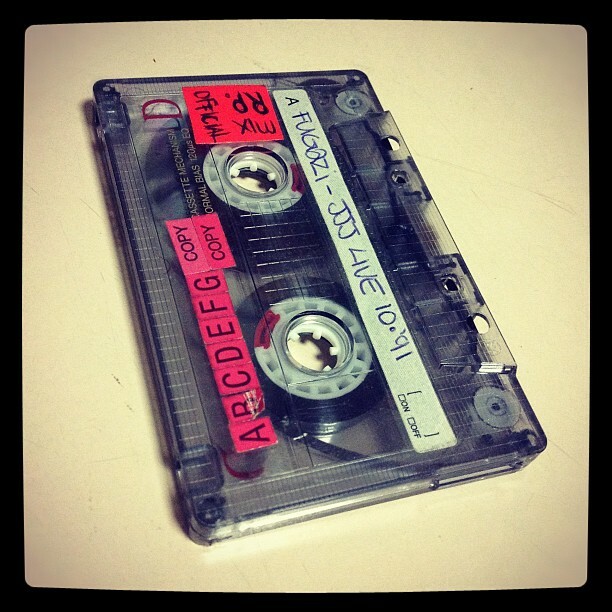 A classic TDK D90 tape from the archive. My recording of Fugazi performing on JJJ’s Live at the Wireless program in October 1991. The recording still sounds pretty good considering the poor quality portable stereo I used for recording.